Here is twenty places I know I would rather be right NOW! 1. In an infinity pool overlooking the Mediterranean. 2. Trekking in the Canadian wilderness. 3. Swinging in this Hammock in the Caribbean. 4. Living out your Tarzan fantasies in this Balinese tree house. 5. Hot Air Ballooning over Bagan, Myanmar. 6. Soaking in the pools of Pamukkale in Turkey. 7. 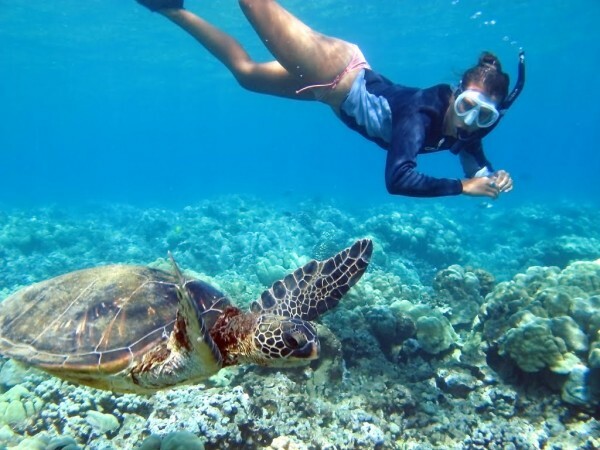 Swimming with sea turtles on Galapagos. 8. Wandering the Tulip fields in the Netherlands. 9. Rafting down the Rio Grande in Jamaica. 10. On Safari in Africa. 11. Living a life of luxury in your private hut in the Maldives. 12. Relaxing in a hot tub in the Swiss Alps. 13. Marvelling at the Fairy Pools on the Isle of Skye in Scotland. 14. Catching a wave in Hawaii. 15. Getting back to nature in a log cabin in the woods. 16. Catching a sunset over Santorini. 17. Having your senses intensified in India. 19. 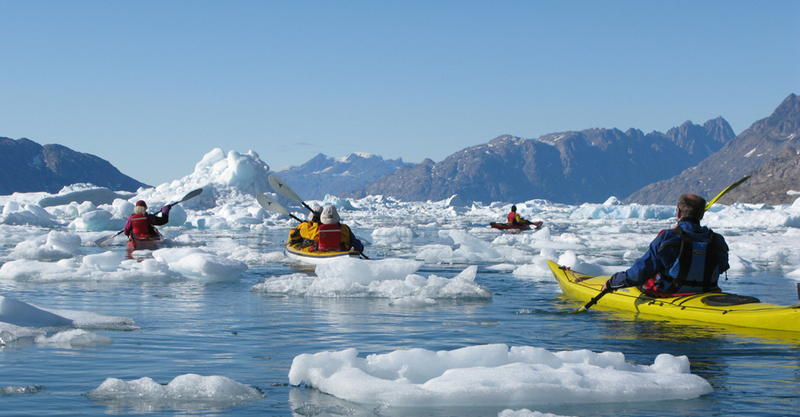 Kayaking around the Artic. 20. 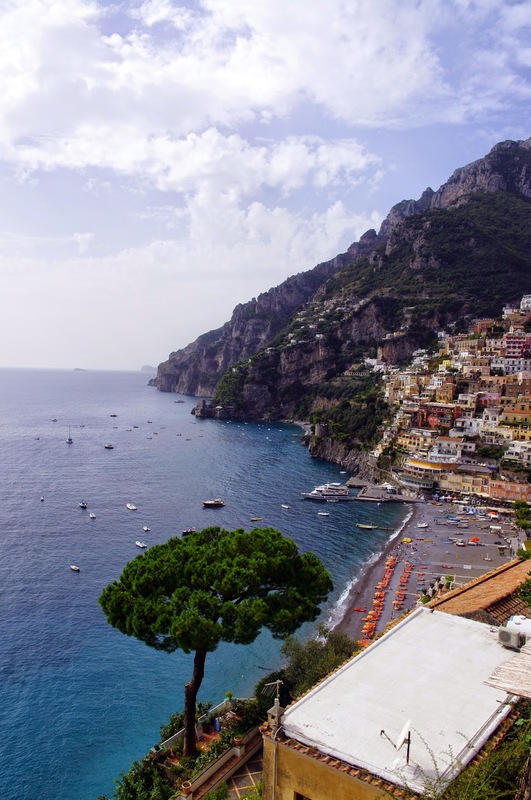 Falling in love with the Amalfi Coast in Italy. The world is huge and there is so many incredible places to visit!